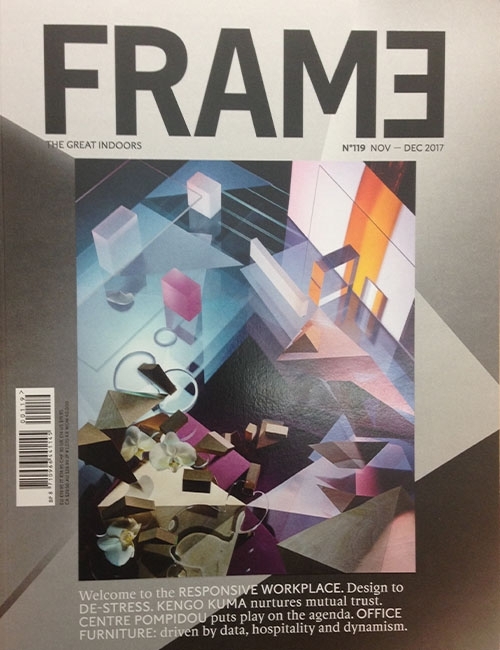 The November/December 2017 issue of FRAME magazine explores indoor spaces. It features: welcome to the RESPONSIVE WORKSPACE. Design to DE-STRESS. 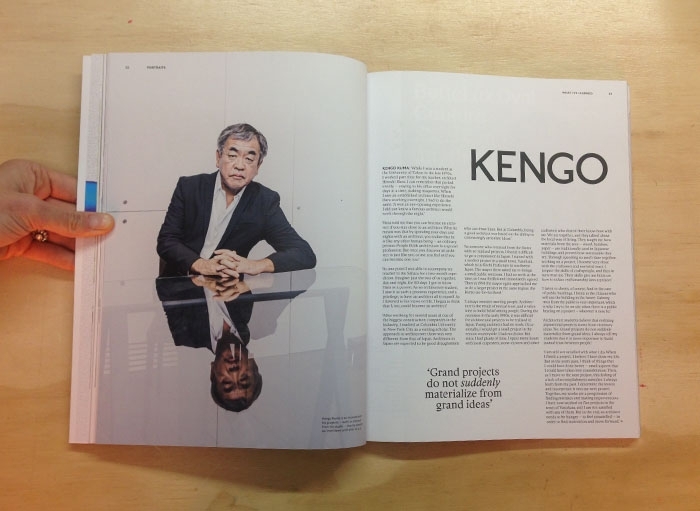 KENGO KUMA nurtures mutual trust. 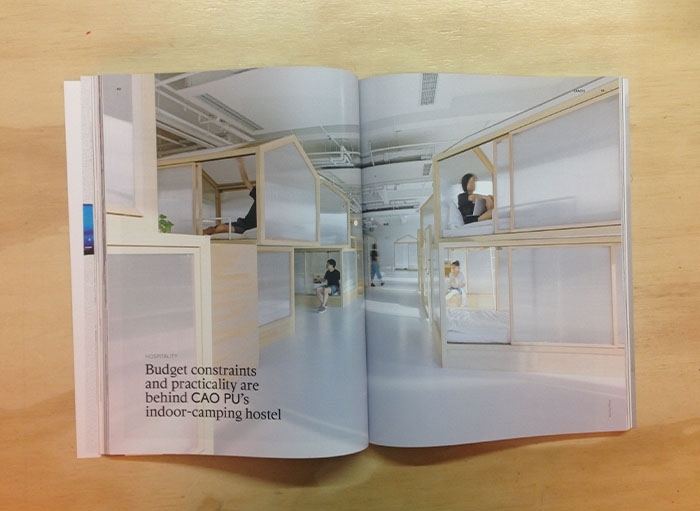 CENTRE POMPIDOU puts play on the agenda. OFFICE FURNITURE: driven by data, hospitality and dynamism. 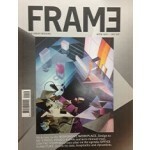 It also portraits Migliore+Servetto Architects, Etienne Bas, Marc Almert, Diana Scherer, Space Copenhagen and Domotex. 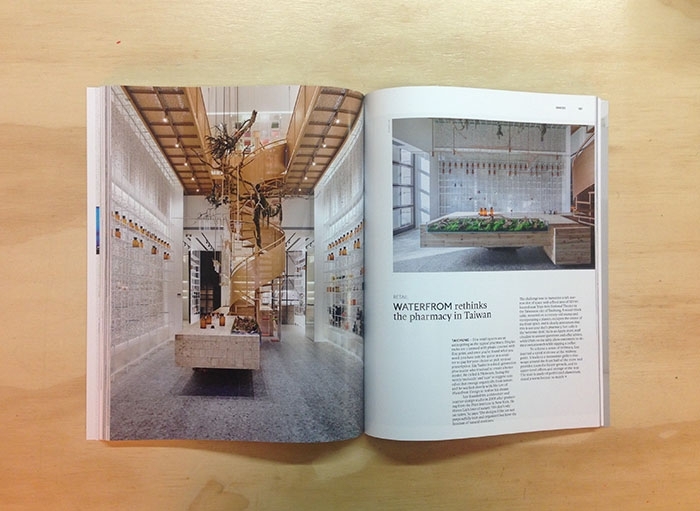 Reports on office furniture by Okamura, Andreu World and In Numbers.